Way too many scammers have been using underhanded methods to cheat consumers, one of the most famous being “private message me for price”. A lot of honest sellers use it but unfortunately, it’s also a scammer’s tactic. Recently, the Domestic Trade, Cooperatives and Consumerism Ministry has announced it will be cracking down on online sellers who break consumer protection laws. “We are fully enforcing this law after having relaxed on this to allow traders to adjust accordingly,” - the ministry’s enforcement director, Datuk Mohd Roslan Mahayudin as quoted by New Straits Times. Not just the scammers are involved, some legit businesses use false promises to get your personal information or force a sale. One such business is LuxStyle which required users to register their address and e-mail to find out the product prices. LuxStyle would then send over goods to their victims and demand payment or that the goods be sent back on their victims’ expense. 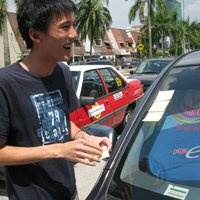 Users around the the world have been caught in their underhanded tactics, including Malaysians. The National Consumer Complaint Centre has issued a notice advising victims to not open or use the goods and ignore all demands for payment from LuxStyle. All these dodgy practices might beg the question: What rights do consumers have against dishonest businesses? We’ve listed 5 common (although exaggerated) sales tactics that you would have come across before and what rights you have against them. Here’s a likely story, you see a post on Facebook saying “Unused bicycle for sale. PM for price”; there is no attached picture of the bike. You privately message the poster to find that the bicycle costs way more than the market price, and the bicycle is actually battered! This is but one of the unethical practices some online sellers use that are unfair to consumers or outright cheat them of their money. In response, the Domestic Trade, Cooperatives and Consumerism Ministry issued the Consumer Protection (Electronic Trade Transactions) Regulations 2012, which require online businesses to disclose the following 8 pieces of information to all customers. The Ministry actually put these laws into force from 1 July 2013, after letting traders adjust for the longest time, they are now cracking down on offenders. Take note when you are selling off old or unused goods on social media and sites like Mudah.my, these will not apply to you as you are not operating an online business – but it doesn’t hurt to be transparent with your potential buyers. Despite these labels, we’ve all experienced the occasional product that didn’t work, or the lousy service provided by a “professional”. 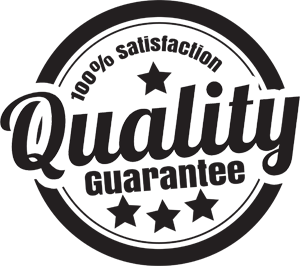 Well, Section 32 of the Consumer Protection Act 1999 makes it an implied promise in all agreements where goods are supplied that the goods will be of “acceptable quality” according to the price and the type of goods. This means that when you buy a RM3000 phone, you expect much better quality and features compared to a RM800 phone. However, both phones must perform their basic functions: being able to call and SMS. Services are no exception, and they are covered under Section 53 of the same Act. 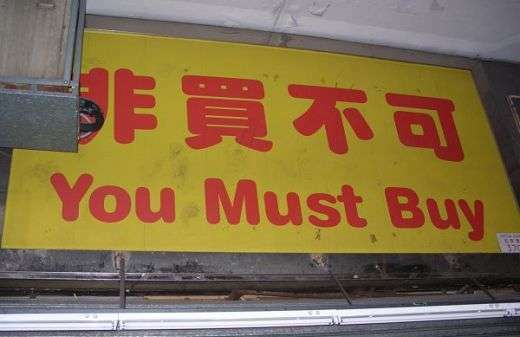 It requires service to be supplied with “reasonable care and skill”. This basically translates to the standard of skill and care practiced by the majority of others in the same profession. Doctors must live up to the standard of other doctors, and lawyers must live up to the standard of other lawyers. Chances are that you’ve seen advertisements on the internet and on a sidewalk in town for “ubat kuat lelaki - 100% efektif”, or even the more exclusive “quantum” items that claim to heal anything from backaches to cancer and even clean your blood. Section 10 of the Consumer Protection Act 1999 makes it illegal to make false claims about goods or services. These claims include the brand, model, endorsements...The list is really long so do check the actual Act if you want to know the full scope of the law. Generally, if any feature claimed by the vendor is actually not true, it will be an offence under this law. We’ll have run into some of these statements at one point or another: imported from Country P, approved by X Ministry (pyramid schemes LOVE this one), 20% return on investment per month, and so on. 4. Limited edition! While stocks last!! Limited time only!!! Every now and then you come across an advert that claims their goods are “limited edition” and you should get it “while stocks last”. 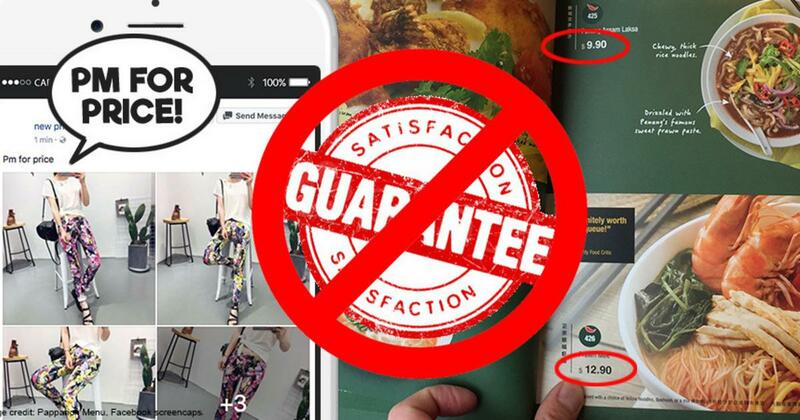 But some businesses try to be sneaky and say “for a limited time only” without saying until when! 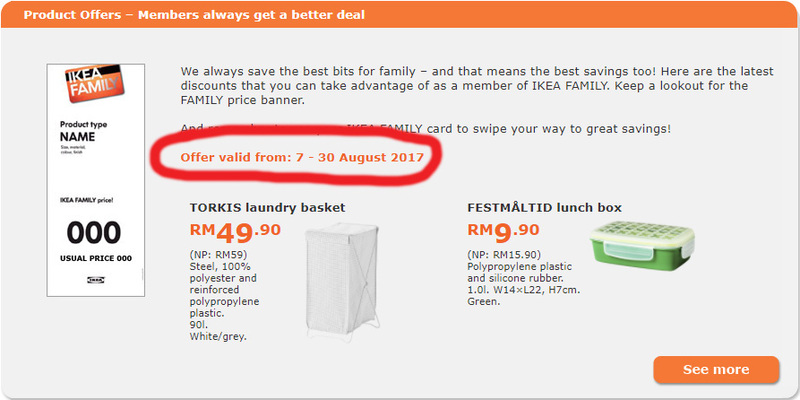 For example, if you look at Ikea ads, they state their promotional period clearly. Section 15(1) of the Consumer Protection Act 1999 provides that no business can claim that something is “limited” unless there is a pre-determined maximum quantity that is made, or there is a limited time for which the goods are available. b) The specific time frame for which the goods will be available. It is a crime to hide this information in Malaysia and Section 25 provides that if found guilty, companies will be fined up to RM250,000 (RM500,000 for repeat offences), and individuals will be fined up to RM100,000 or 3 years of prison or both (RM250,000 and up to 6 years for repeat offences). After Malaysia implemented the Goods and Services Tax Act 2014, it has been confusing where some places have incorporated the Goods and Services Tax (GST) into their prices, but some places have their prices subject to GST and Service Charges. This misled many consumers, and some places also display prices without telling consumers that the prices are subject to GST. The Price Control and Anti-Profiteering (Amendment) Act 2017 was passed recently, which has yet take effect for the time being. The Section 10B added in the amendment requires any person who shows the prices of any goods or services to include all government taxes, duties, and charges as well as any other charges such as delivery and service charges in the quoted price. 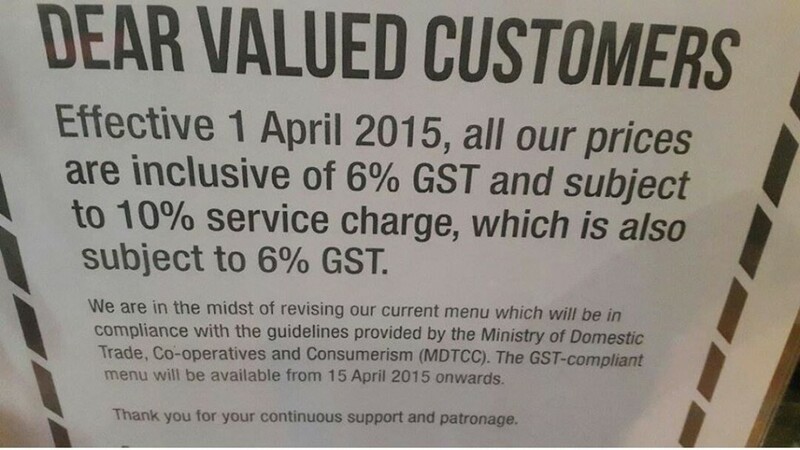 This means no more notices of “subject to 6% GST and 10% service charge” will be tolerated. The listed price you see is the price you pay, no surprises. The law has yet to come into force at the time of writing (9 August 2017). The government will publish the changes in the Amending Act section of the Federal Gazette when it does start take effect. Who can I make complaints to? It seems that Malaysians’ biggest complaint when it comes to the legal protections we actually have is that enforcement tends to be weak. When it comes to consumer protections though, you have 2 places you can go to for a remedy. If you have disputed charges and the company is refusing to budge, these are the people to go to. Their e-complaint form can be found here. You should first try to resolve the situation with the company in a civilized manner before escalating the issue, the NCCC has written some guidelines here on how to contact the company you have a dispute with. This is where you can file reports against companies who break the laws in the Consumer Protection Act. This includes matters like misleading advertisements, fake halal certification, dangerous and defective items, price predation, and many more. Here’s their complaint form. Also, did you know that your gym is not allowed to deny you a refund if you want to cancel your membership? It is illegal to do so in Malaysian law; law firm Donovan & Ho has written an article about it if you want to learn more.